Come along on a tour of Linnaeus’ own botanical garden. More than a thousand species are cultivated here and arranged according to Linnaeus’ sexual system, annuals and perennials separately. Nowhere will you be as close to the work of the scientist as here, in his own garden. Next to the garden you’ll find the Linnaeus Museum in the building that was once Linnaeus’ home. The Garden and the Museum is open May to September Tue–Sun 11am to 5pm. Guided tours in English take place Tue–Sun 2.30 pm (May–September). Tours also take place at 11.30am, 1.30pm and 3.30pm in Swedish. 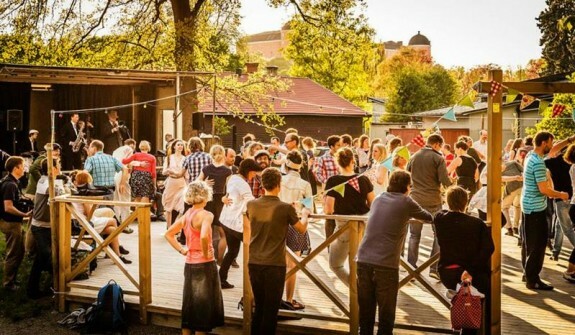 The tour is included in the entrance fee (SEK 60). Limited number of places. For more information regarding the tours, visit www.botan.uu.se/our-gardens/the-linnaeus-garden. 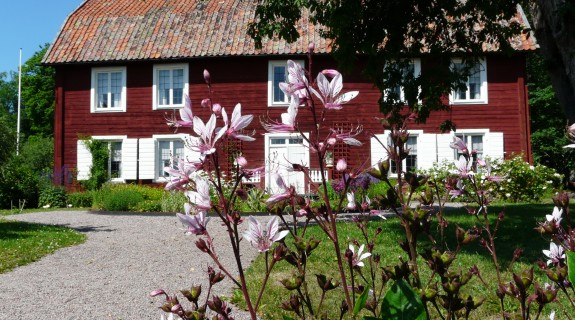 Linnaeus’ Hammarby is one of the most authentically preserved estates from the 1700s. The estate was purchased as a summer residence by the Prince of Botanists himself in 1758. The household items, clothes and art tell us more about Carl Linnaeus’ private life and his scientific achievements. See the house and Linnaeus’ beautiful wallpapers, unique illustrations of flowers, personal paintings, clothes and furniture. The house is open during tours. During May and September, guided tours of the house take place Fri–Sun at 12.30pm in English. During June 1–August 31, guided tours of the house take place Tue–Sun at 12.30pm in English. Tours also take place at 11.30am, 2.30pm and 3.30pm in Swedish. The tour is included in the entrance fee (SEK 60). Limited number of places. For more information regarding the tours, visit www.botan.uu.se/our-gardens/linnaeus-hammarby. Rosehip, buttercup or Linnea? 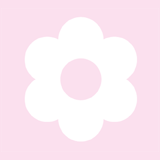 Make our floral tests based on knowledge from both Linnaeus botany and Jungian psychology. Go to the test. 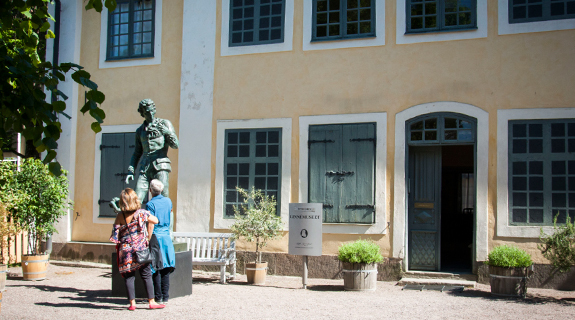 Explore Linnaeus’ Uppsala and experience the unique legacy he left behind in our parks and gardens. Step right into the 18th century and the home of Carl Linnaeus. Come along on a tour of Linnaeus’ own botanical garden or his summer residence.